Extensive woodland to enjoy including SSSI flower glades, former kiln sites and various routes up to access landmark Solomon’s Temple. For the brave, team-building or just family fun there is Go-Ape tree-top adventure. 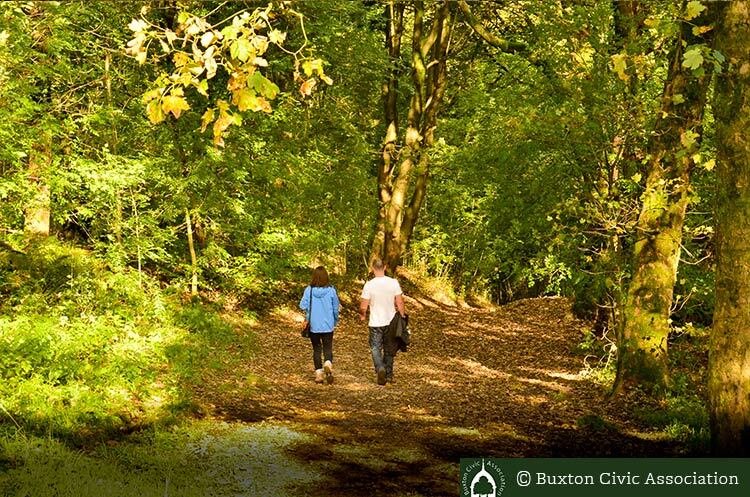 Buxton’s oldest woodland and the popular Victorian Swiss Walks. 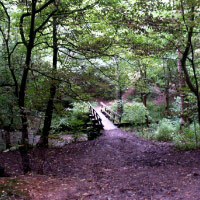 This wood features a level path at the bottom of the wood so access is possible for wheelchairs to this area of the wood. A hillside route up to Corbar Cross and fabulous views over the town. Hosts show of beautiful bluebells in springtime. 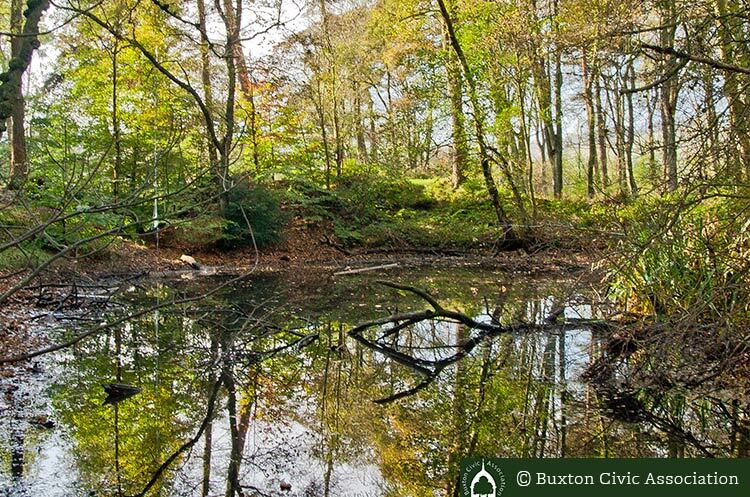 Features: stream and stepping stones, pond, ford former brickyard. Adjacent to the Cavendish golf course. 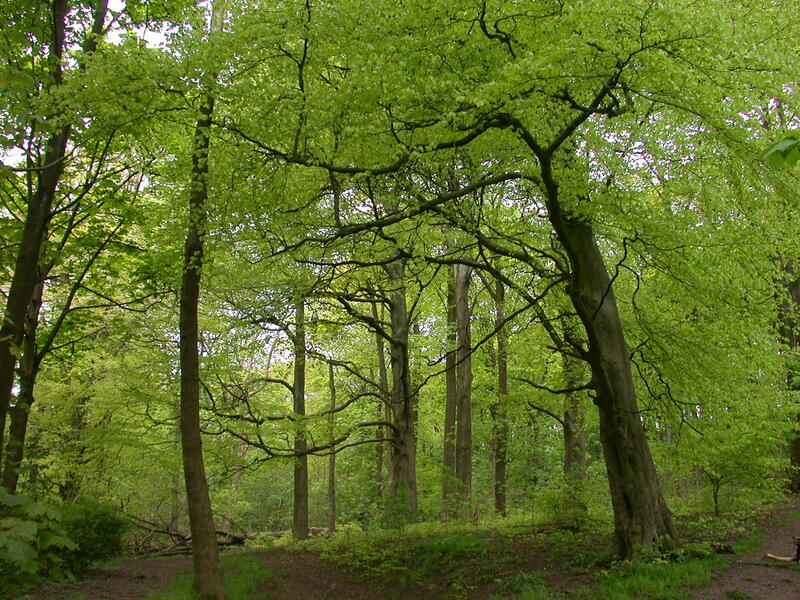 A small wooded area adjacent to the lower end of Harpur Hill Road. Note only the northern part of wood is owned by BCA, the southern portion belongs to DCC. 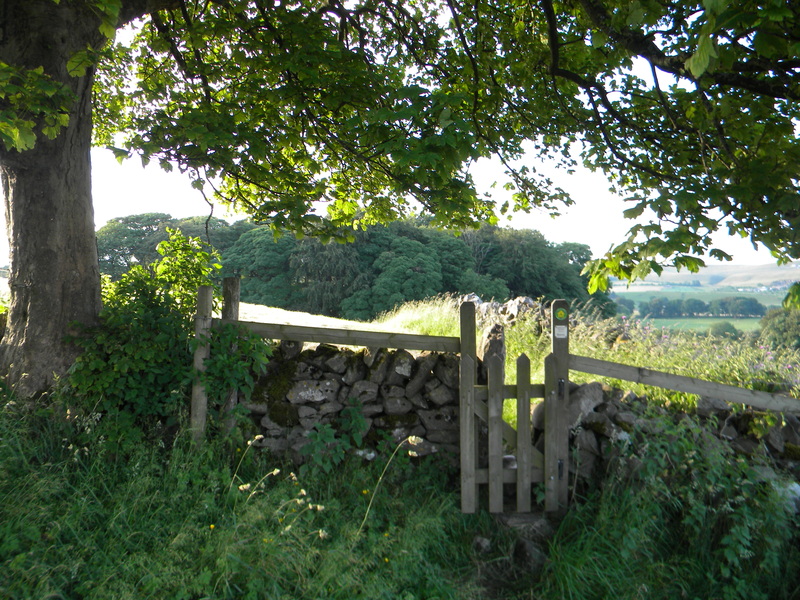 Access to the wood is via: a gate at the bottom of Harpur Hill road, a footpath off Trent Avenue next to Harpur Hill School, or from Fern Way. 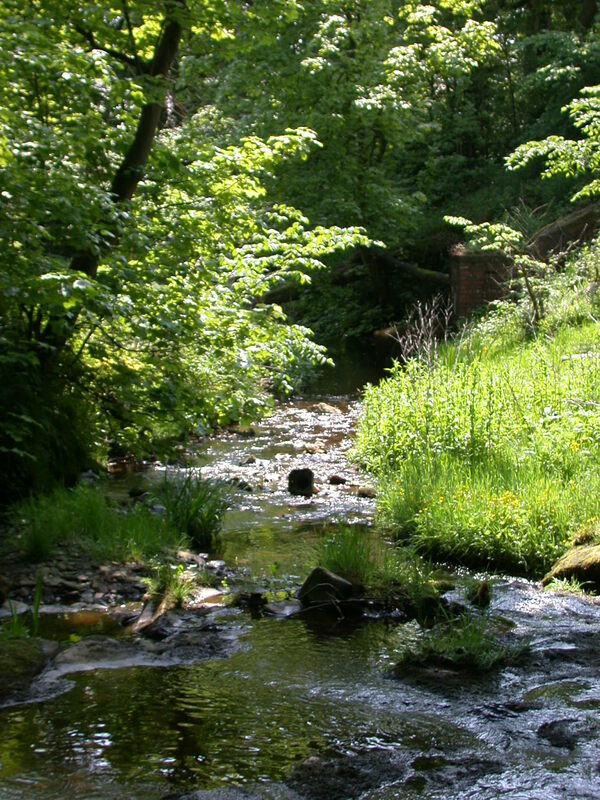 The main feature of the Wood is stream, though usually dry in the summer months and a wooden bridge over the stream. There is also a small old quarry on the east side of the wood and a badger sett. Small haven in residential area, access from 3 corners. A tiny wood surrounded by farmland accessible only by footpath either from Burbage or through Plex Farm off Bishop’s Lane. Deep steep sided limestone tree lined gorge, with a river running through. Access from the sharp bend on Dukes drive, short path to cliff edge to view of Lovers Leap on the opposite side of the gorge. View of the A6, river Wye and railway goods line. Keep away from the cliff edges please.